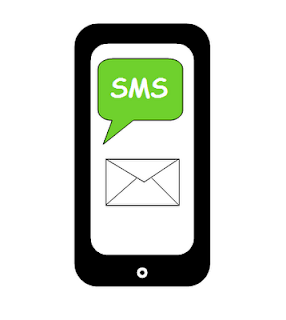 SMS or Short Message Service is a great tool to use in the classroom if your students are allowed to bring their own technology device (BYOD) to school. Some of the best ways to use SMS tools is for quick, formative assessments and to collect data immediately. Formative assessments allow teachers to make informed decisions that guide instruction to best meet the needs of their students. Below are some great apps to use SMS for formative assessments. Socrative is a smart, student response system that empowers teachers to collect data from their students via smartphones, laptops, and tablets. 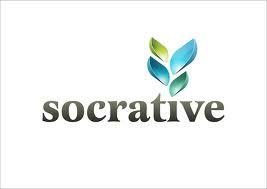 I find Socrative to be the most useful SMS app because students can use it on any platform with internet service, rather than phones with text messaging services. 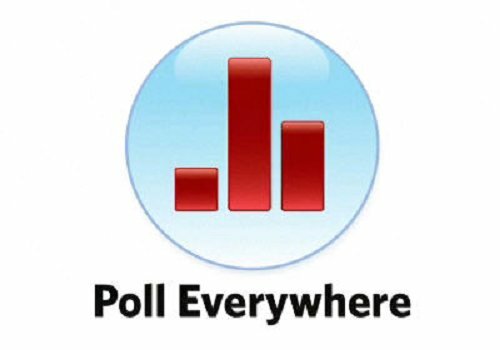 Poll Everywhere is The fastest way to create stylish real-time experiences for events using mobile devices. It's the easiest way to gather live responses in any venue: conferences, presentations, classrooms, radio, tv ... anywhere. Celly turns classrooms, schools, teams, neighborhoods, offices, or any organization into their own private communication networks. These are called “cells”. 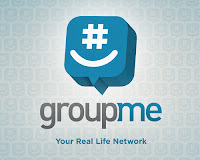 Cells let members communicate in a group using their phone (via text messaging) or the web. Communication is secure, private, and can be moderated by one or more curators. 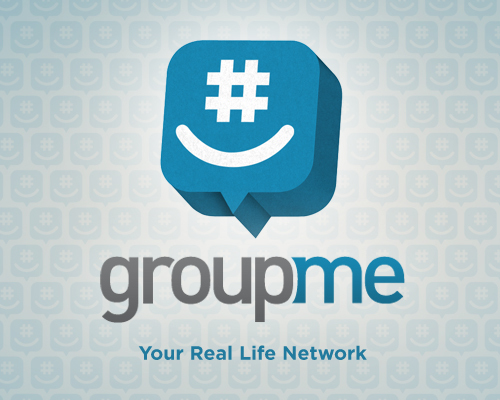 GroupMe is a group messaging service that allows you to start groups with the people already in your contacts. When you send a message, everyone instantly receives it. It’s like a private chat room that works on any phone. 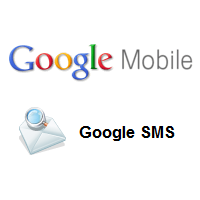 Google SMS Gmail chat lets you easily send text messages to and from cell phones. If this feature isn't already enabled on your account, you can enable it. Just Click the gear icon in the upper-right and select Gmail settings, and select the Labs tab. 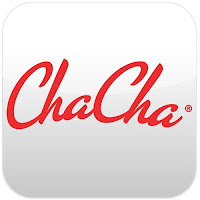 Scroll down until you see Text Messaging (SMS) in Chat, select Enable and Save Changes.